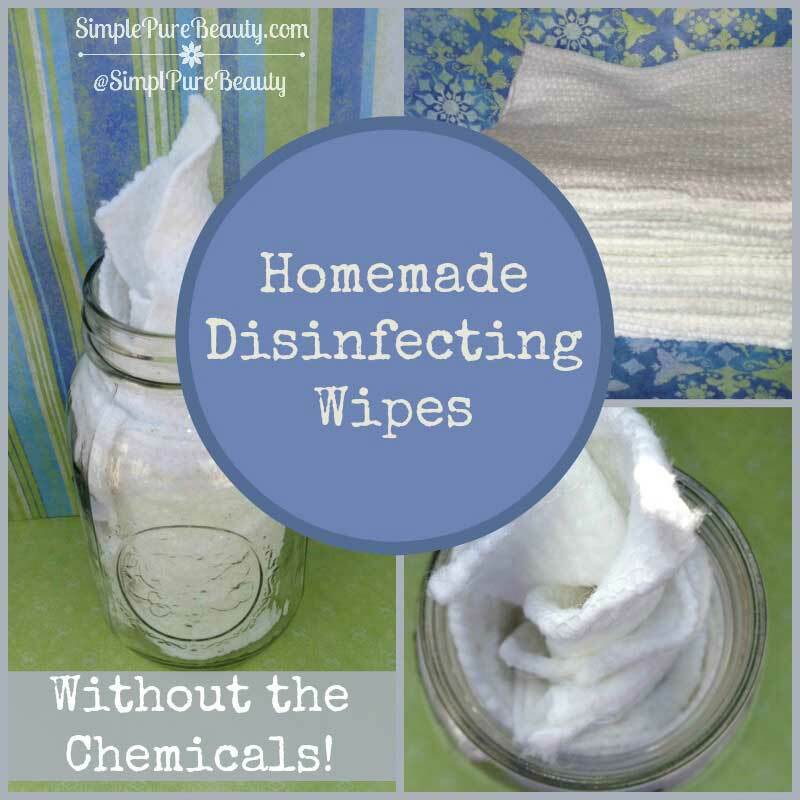 Greener Homemade Disinfecting Wipes Without the Harmful Chemicals! I know we’ve all seen the commercials claiming to kill 99.9% of germs on your surfaces. Like a magic pill to keep your family healthy during cold and flu season… I personally don’t buy into this philosophy and know that we need to be exposed to germs so our bodies can build up their natural immunity. For many, Clorox® disinfecting wipes or Lysol® sprays are used on a daily basis with the promise to keep your family “healthy.” But what is the trade off, and what other harmful chemicals and carcinogens are we being exposed to when we use these products? I always cringe when I see someone wiping off a baby toy with a Clorox® wipe. All I can think about is the next time that baby puts that toy in his mouth…. 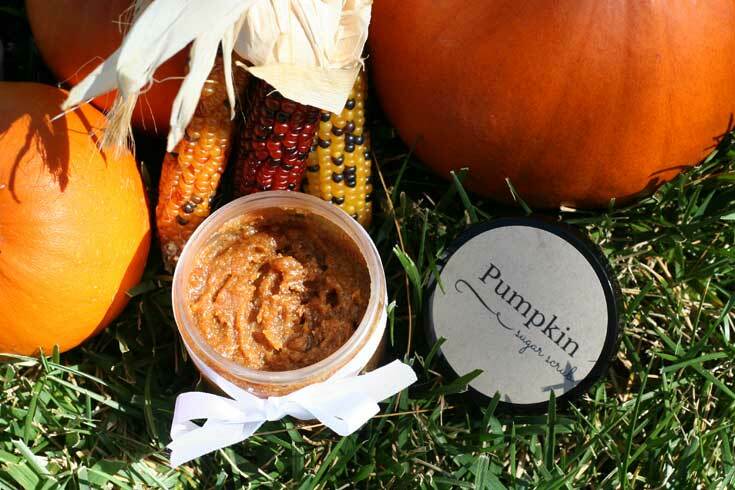 What residual chemicals and harmful ingredients with he or she be ingesting? My latest pet peeve would have to be the Lysol® spray commercials showing a mother lifting up the comforter and spraying her child’s bed with Lysol®. Ahhhh, I just want to yell at the TV, “What are you doing?” “What are you teaching people?” To create a chemical bath for your child to sleep in each night? Please stop this insanity! You may think I am overreacting just a bit, but what are the ingredients in Clorox® disinfecting wipes? If you look at the label of Clorox® Disinfecting Wipes, you will see that it only lists a few ingredients. But Clorox® is very forthcoming about their ingredients and you can find the complete list on their website. Unfortunately, it doesn’t paint a very pretty picture. This includes a myriad of chemicals linked to asthma, allergies, respiratory problems, skin burns and eye damage. And the kicker could be the hundreds of toxic fragrance chemicals hidden behind the word “Fragrance” on the label. Clorox® has a GIGANTIC list of the fragrance chemicals that are used in their products right on their website as well. See Here. I didn’t take the time to count them, but I am sure it’s well over 1,000. I don’t like using Clorox® wipes, but I don’t necessarily want my kids to be sick and my house dirty all the time. So what are the alternatives for a clean house without the chemicals? 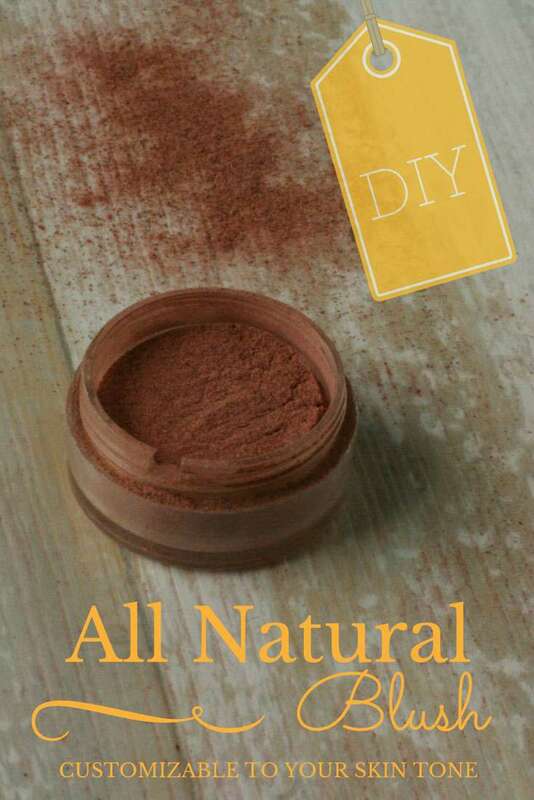 You can just make your own natural cleaning products. 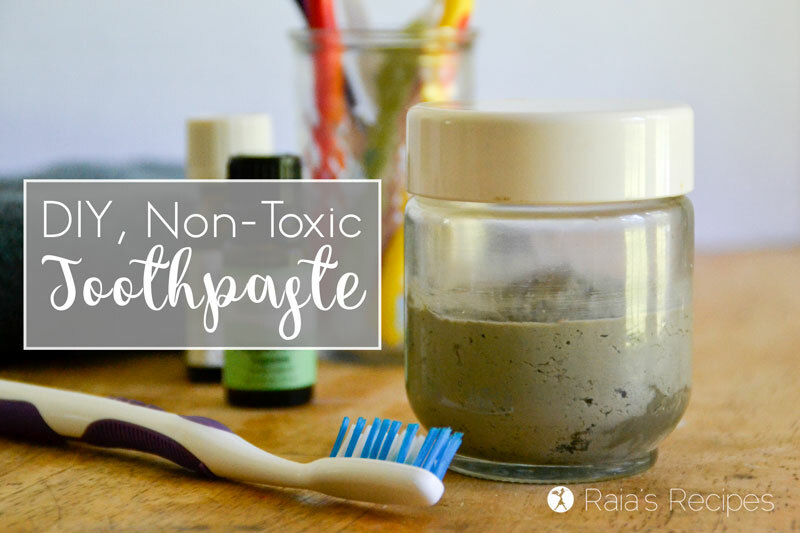 My favorite go to for DIY cleaning products is Heather Dessinger’s Non-Toxic Cleaning Recipes Guide. It includes simple recipes for anything you could possibly need to clean. I love keeping things simple and this guide does that. I love using an all-purpose vinegar spray cleaner that uses vinegar, water and essential oils for most of the surfaces in my house. But if you want the convenience of a disinfecting wipe without the chemicals, I will show you how you can easily make homemade disinfecting wipes. 10 – 15 drops essential oils (Lemon, Tea Tree, Thieves, Grapefruit, Lavender are great options). I like using lemon or grapefruit. Mix together water, vinegar and essential oils. Pour your water and vinegar mixture evenly over the cloths. Give it a good shake to make sure all of your cloths get soaked. Place a lid on your jar and store in a cool, dark place. Note: these are re-usable. Just toss them in the wash and make a new batch. If you have liquid leftover, you can re-use that as well. That’s it. 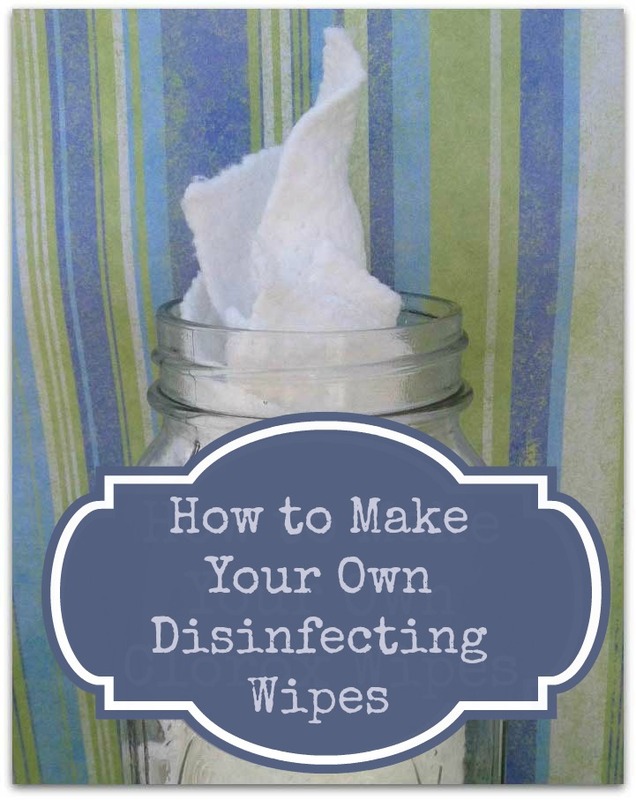 A simple, easy way to make homemade disinfecting wipes and avoid all of the harmful chemicals and nasty side effects! I think this a great idea and way cheaper. I have a question though. Since material is being used for the cleaning cloth can they be washed and reused in the solution. Have a great day! Hi Lenore! Great question and yes, they can be washed and re-used. I’ll make a note of that in the post! Be careful with overdoing essential oils — they are not without toxicity! Hi Maureen – I agree, but in an application like this, there is little cause for concern. Cheers! I want to make these to use while I am out. I want to make disposable ones. If I am using paper towels, how may would I use in this recipe? Thank you. I made these using peppermint essential oil. I love them and love the way my kitchen smells when I use them. I just keep a spray bottle of hydrogen peroxide beside the sink, spray and wipe down everything. Have another spray container with vinegar to use as well works the same way, I just don’t prepare the wipes beforehand. Just spritz and wipe down. Is flannel okay to use instead of a t-shirt, and would it need to be washed first? Thank you. Hi Jackie – We’ve never made them with flannel, but I don’t see any reason why that wouldn’t work. I would recommend washing the fabric first. How many cloths would I need to make this and what size should they be? Hi Zahara – It’s really going to depend on the type of cloth you use and what size you prefer for cleaning. I like a 6″x6″ size personally, but you could make them bigger or smaller depending on your needs. Any type of cotton fabric will work great.